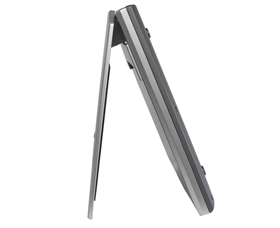 OpticSlim 550 Plus has no limitations as far as document thickness is concerned, it is ideal for scanning passports, ID cards, credit cards, driver licenses, medical insurance cards, bank notes, bank cheques, photographs or any kind of small document. OpticSlim 550 Plus enables efficient document management with the best quality image output. 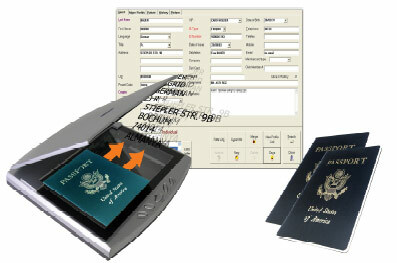 All scanning processes such as saving and exporting scanned files to the designated destination can be performed automatically. This results in maximum work efficiency and huge savings in terms of time and resources. 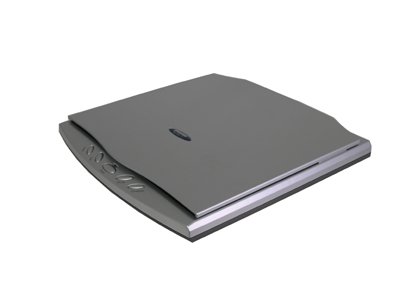 Small form-factor and slim design make it an ideal choice for users and small office users who seek a compact scanner. No warm up needed, and provides extreme fast scanning speed result, only 1.5 seconds to scan an A5 size document, time saving and relaxing. Click the button below to add the Plustek OpticSlim 550 Plus Flatbed Scanner A5 Size, ID Card, Passports Scan, PDF Searchable, Auto Cropping to your wish list.